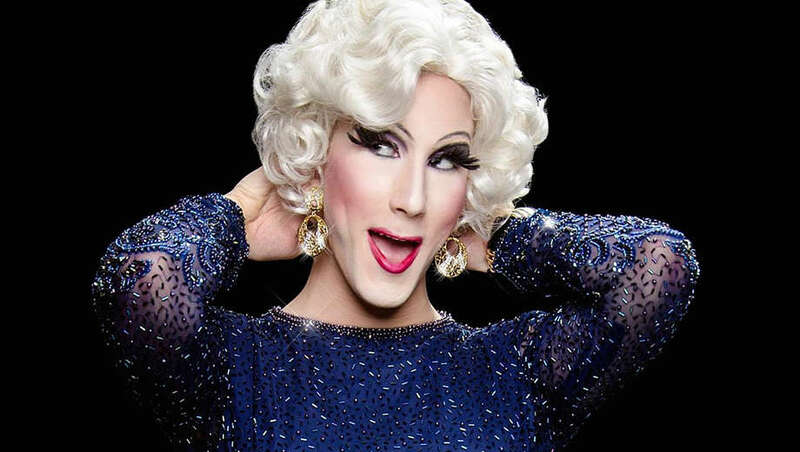 It was an honor to welcome to Broadway diva of drag Sutton Lee Seymour to Block Talk! We talk about what it's like being an international queen of land and sea, her love for theater and cabaret, and I let Sutton play casting director for some of Broadway's biggest divas! Plus, visit patreon.com/theaterinthenow to support the podcast today!